The healthcare your family needs can be found right here. Pediatric Care for babies, children and adolescents. We provide complete dental care for the entire family. Call: TTY 711 or 800 662 1220 for the hearing impaired. 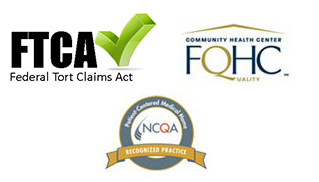 HealthCare Choices (HCC) is a not-for-profit organization that has been a NYS licensed diagnostic and treatment center since 2001 and a Federally Qualified Health Center since 2011. It has been a leader in offering integrated primary and behavioral health services as well as dental and other specialty care to the community, including special populations. All services are available to those with or without insurance. For those that are eligible, we offer a sliding fee scale. HealthCare Choices is a Patient Centered Medical Home that provides comprehensive, compassionate and continuous care for newborns, children, teens and adults. 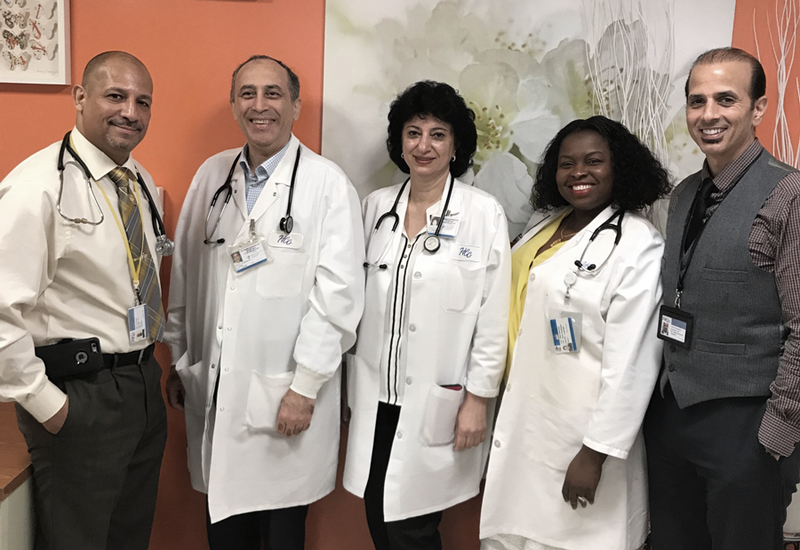 Our mission is to provide effective and reliable primary, multi-specialty and preventive health care in a personalized and compassionate manner to help people improve the quality of their lives. Personalized care is what sets HealthCare Choices apart from other medical offices. When you visit one of our locations, you can expect to receive the undivided attention of the doctor who will collaborate with you in developing a care plan tailored to your medical and behavioral needs. You will leave HCC with a clearer understanding of the next steps for health changing improvements. Our providers will work with you to make small changes that will begin to improve the quality of your life. These building blocks of change will help you to feel better physically, emotionally and spiritually. 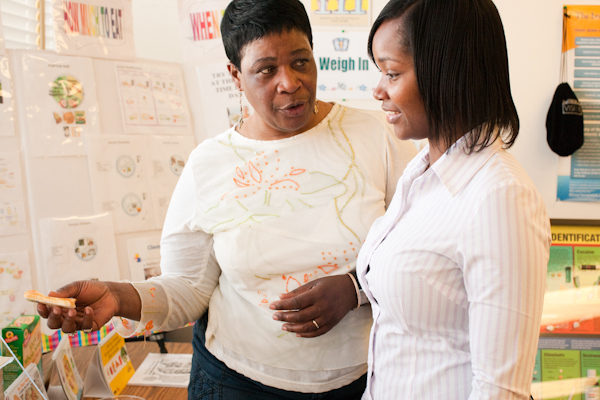 HCC has integrated substance abuse screening and prevention throughout all of its programs. 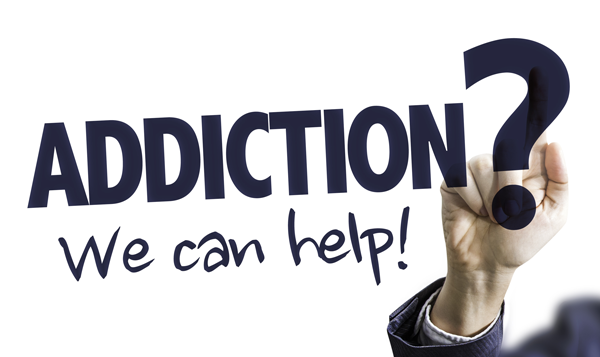 Our providers have been trained in the use of evidence- based interventions to successfully treat addiction, including SBIRT and medication assisted treatment. In addition, our primary care physicians and psychiatrists can prescribe buprenorphine for those in pursuit of recovery. HCC has received conditional approval from OASAS, which will enable our program to integrate a more intensive substance abuse treatment model. This will include group-counseling sessions in addition to the individual therapy currently offered as well as support for those experiencing recovery. HCC utilizes a compassionate, person-centered approach toward addiction treatment. Focusing on the person’s strengths and weaknesses, we seek to empower the person using an individualized approach. For the convenience of our clients, HealthCare Choices accepts Medicaid, Medicare and most insurances. We offer an affordable sliding fee scale for all those that qualify. If you are not sure, or want help getting on insurance, we have an Entitlements counselor available to assist you. HCC also participates in the 340 B pharmacy program, which offers reduced cost medications. When you visit one of our locations, you can expect to receive professional and experienced care. Physicians and caring clinical staff provide you with an exceptional health care experience. The advantage of having all your doctors under one roof is coordinated care with one medical record. We have more supportive services like entitlements, care managers, and health coaches that are not available in the private physicians practice. We offer quality care for the whole family with the goal of keeping people out of the hospital. Is for every person served to achieve and maintain optimal health and well-being.